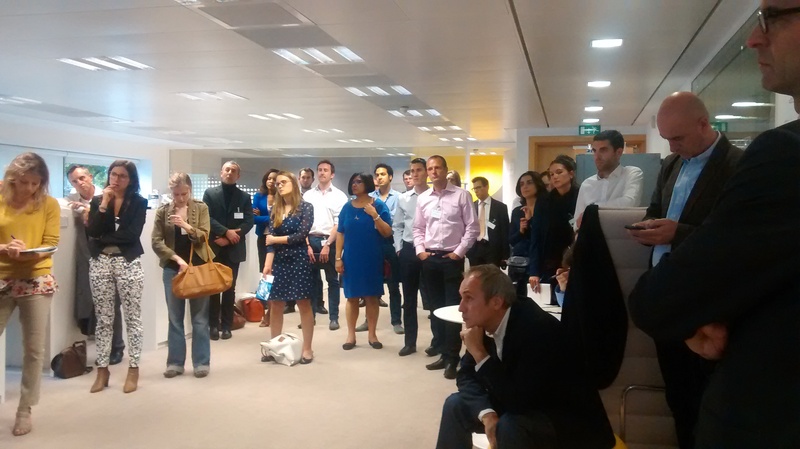 CrowdTuesday lands in Brussels, in ECN’s city. On the 9th of September, at ECN’s office, the Belgian crowdfunding ecosystem in Bruxelles is invited to get together for one hour of presentations, informal discussions and networking around drinks. We would like to thank Lionel Slusny, ECN Secretary of the Board, for organising this CrowdTuesday on our behalf . The number of guests is limited. To attend the event, please register at this link.